Situated between the Atlantic Ocean and the Great Peconic Bay, Southampton is a quintessential New York seaside town, with beaches, bistros, and boutiques. Its location in the Northeastern United States means that it enjoys four distinct seasons of weather. Southampton’s residents and business owners trust Weber & Grahn to keep them comfortably cool even in the stifling heat of August and toasty warm in the frosty days of the winter. Based in the Southampton hamlet of Hampton Bays, Weber & Grahn Air Conditioning & Heating has over a half-century of experience in installing, repairing, and maintaining air conditioning, furnaces, and boilers in Long Island’s East End. Our technicians are certified by North American Technician Excellence (NATE). Their ongoing training that keeps them well-versed in the newest technologies and techniques. In addition, their EPA certification ensures that they practice the safest methods for the handling and disposal of parts, equipment, and chemical agents. Besides installing new systems and servicing existing ones, Weber & Grahn’s skilled technicians can accurately assess when it’s time to replace your air conditioning or heating equipment. We’ll guide you in choosing the best replacement for your needs, and then expertly install the new system. There’s nothing more miserable than trying to endure the heat and humidity of the dog days of summer without functional air conditioning. With Weber & Grahn’s ‘round-the-clock service, there’s no need to suffer through oppressively hot days in Tuckahoe or sweltering nights in Sagaponack. We provide warranty-compliant service for Trane, Rheem, Maytag, Carrier, Bryant, Lennox, and many other major manufacturers. No matter when a heating emergency arises in the villages of Quogue, North Haven, West Hampton Dunes, or Sag Harbor, Weber & Grahn will be there to resolve it—twenty-four hours a day, seven days a week. We can service your existing furnace or install a new furnace when your current unit no longer runs efficiently. Weber & Grahn provides Gas Furnace Warranty Service for furnaces made by Mitsubishi, Rheem, Lennox, Byant, and many other top brands for your Hampton Park or Noyac home. Boilers can be an efficient way to heat your home on Edge of Woods Drive or your office on North Sea Road. But when they lose steam and leave you in the cold, it’s time to call Weber & Grahn. 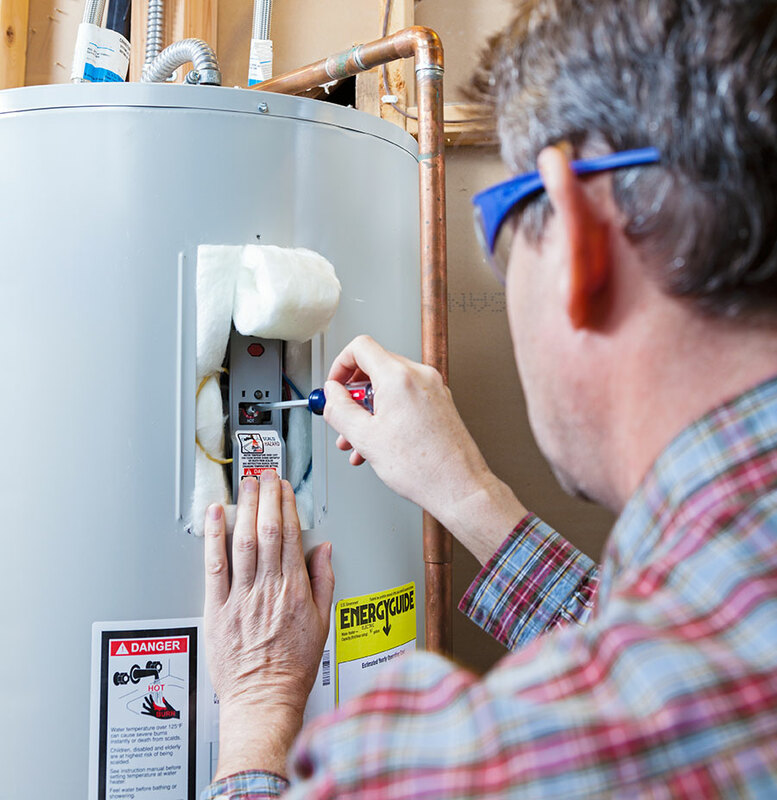 As Suffolk County Master Plumbers and Electricians, the technicians at Weber & Grahn have the training and skills to safely repair, maintain, or replace your boiler. We service and install gas boilers from leading manufacturers such as Peerless, Burnham, Visemann, and Buderus. The Town of Southampton was founded in 1640 on land that once belonged to the Shinnecock Nation. These days, Southampton is better known for its sumptuous seaside lifestyle and rambling clapboard cottages with shingle roofs. Its famous residents have included NASA engineer and astronaut Dr. Mary Louise Cleave, actor Victor Garber, and former First Lady Jacqueline Kennedy Onassis. Weber & Grahn is pleased to include the many hamlets and villages of Southampton in its service area. Learn more about our services in Southampton, NY.